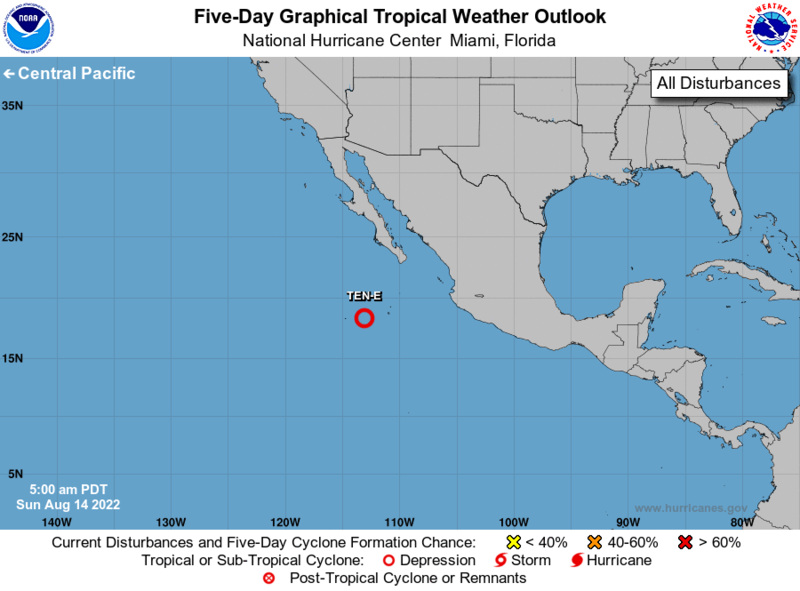 With the exception of the Central Pacific Basin, all tropical storm outlook areas are automatically displayed on the main Cyclocane map as well as on this page. 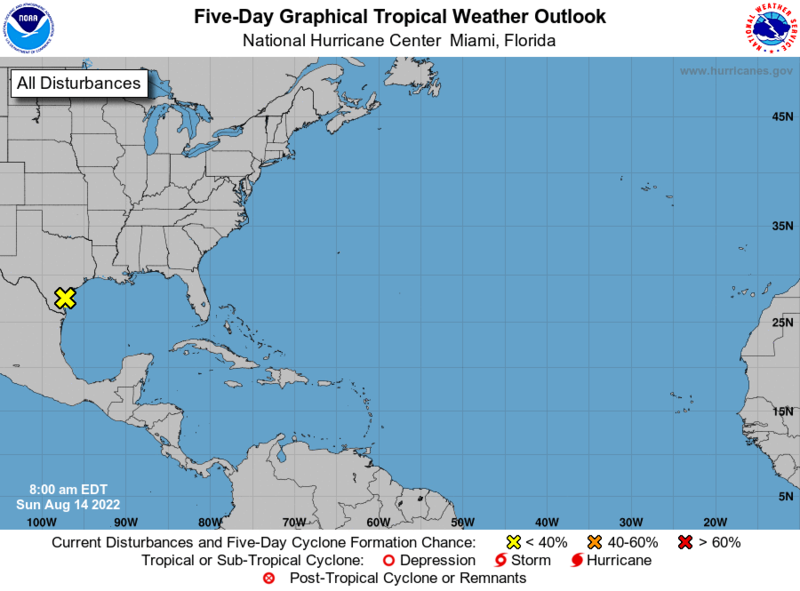 Below is the Tropical Cyclone Formation Probability for the next 48 hours per the RAMMB. Cocos (Keeling) Islands and not have any significant winds or weather impacts. expected to develop in the next three days. for the period until midnight CST Monday 29 April 2019.
for the period until midnight EST Monday 29 April 2019. 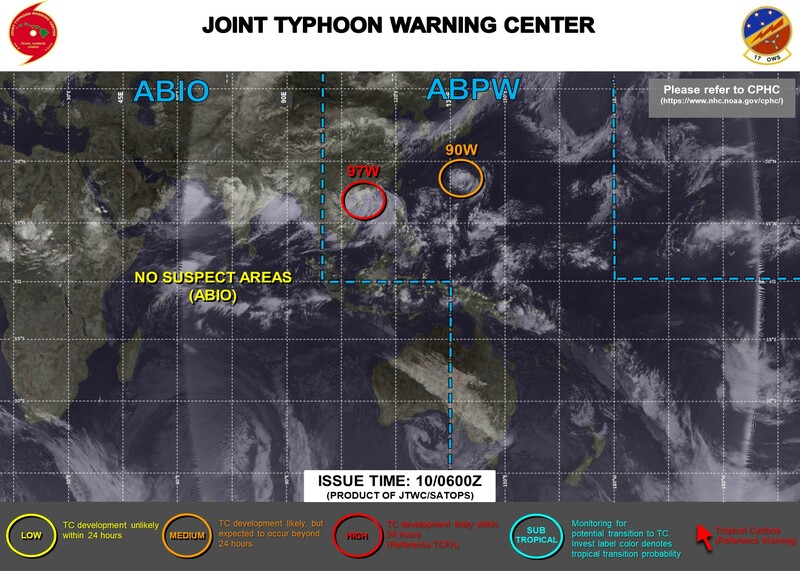 ISSUED FROM RSMC NADI Apr 260902 UTC. 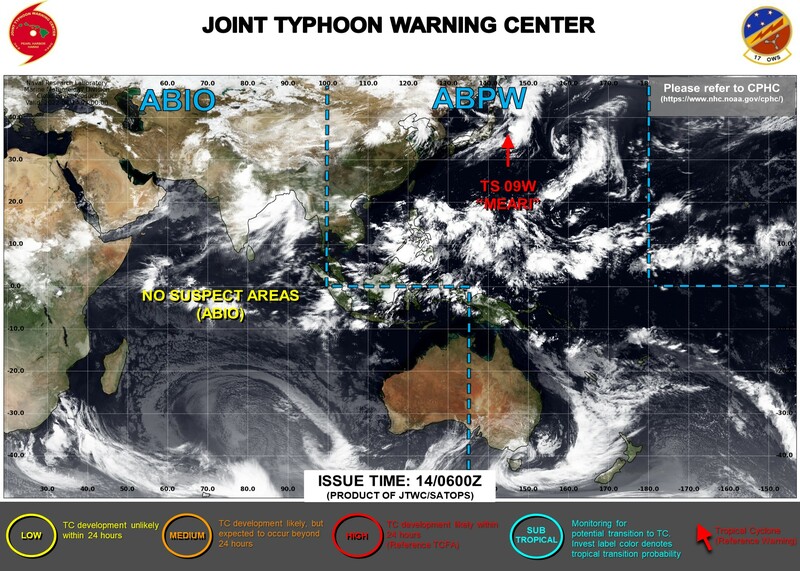 NO SIGNIFICANT TROPICAL DISTURBANCE ANALYSED OR FORECAST IN THE AREA.